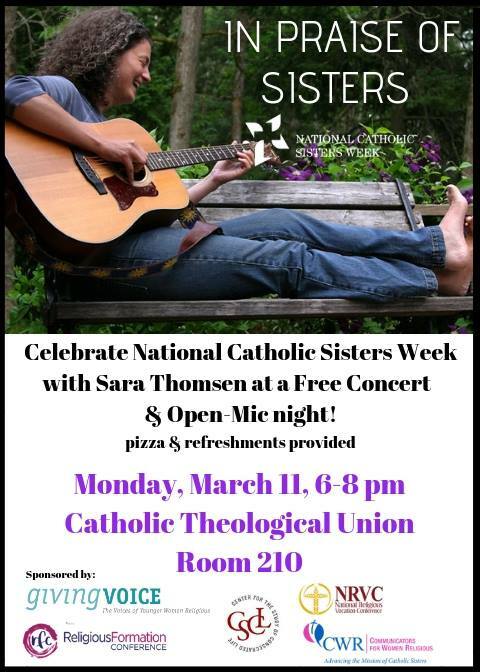 Celebrate National Catholic Sisters Week at a free concert & open-mic night with singer/songwriter Sara Thomsen! 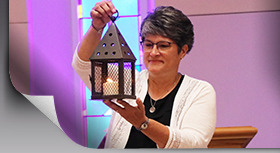 The evening will be a joyful event with opportunities for Catholic Sisters and friends to speak about the inspiring Women Religious in their lives! Pizza & refreshments will be provided.